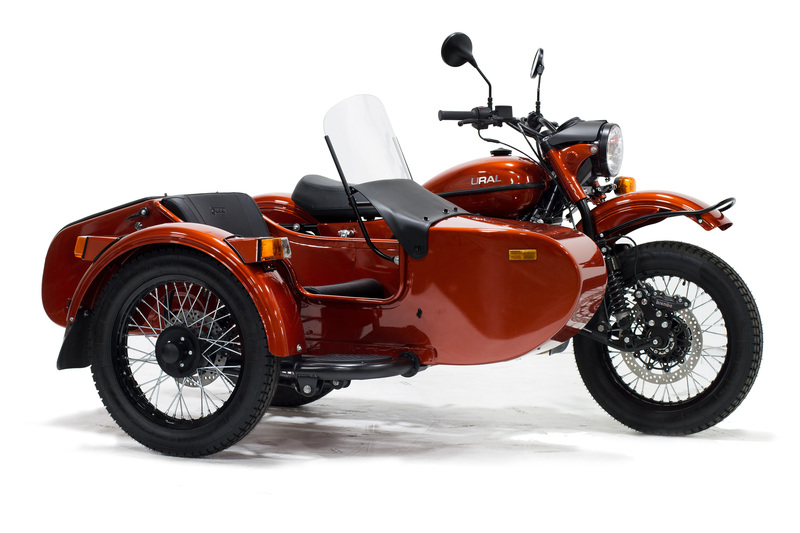 Welcome to AlphaCars & Ural of New England. We are a family owned and operated pre-owned luxury car and motorcycle dealership in Boxborough, MA, Acton, MA, & N. Hampton, NH. We have served customers from around the world for over 30 years. 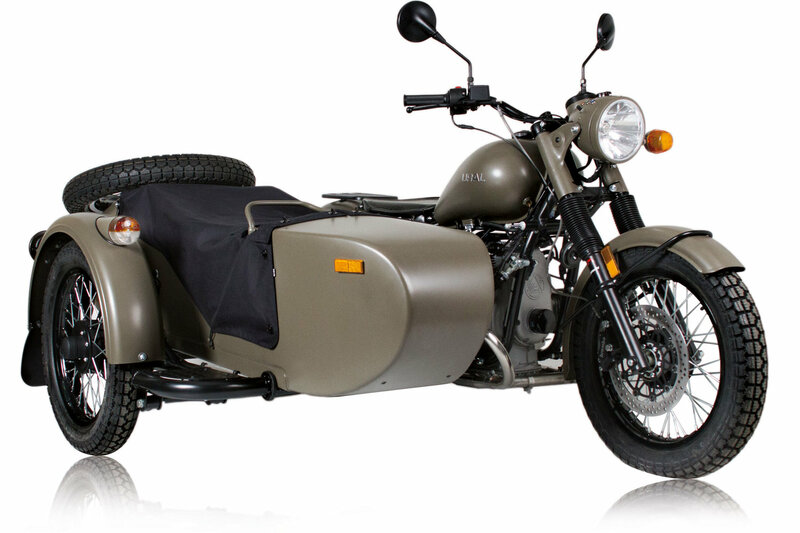 In fact, it’s our extensive unique inventory, personal approach and knowledgeable staff that continue to bring customers back for their second, third and fourth car and motorcycle. 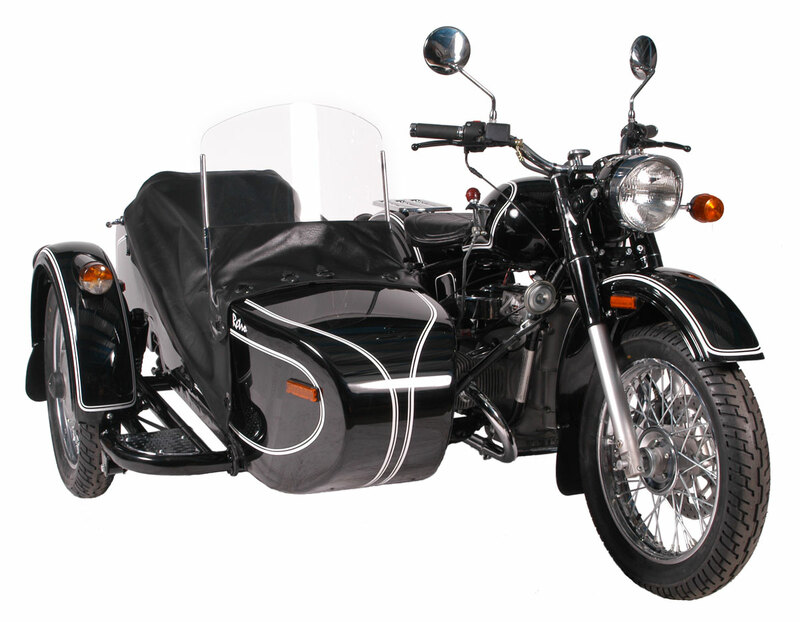 Our mission is to pair the right person with the right vehicle and to exceed expectations in customer service.